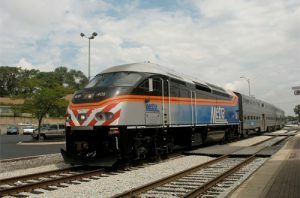 The U.S. Department of Transportation’s (USDOT) Federal Transit Administration (FTA) has announced the state of Missouri’s successful federal certification of its rail transit State Safety Oversight (SSO) Program ahead of the April 15, 2019, federal deadline. 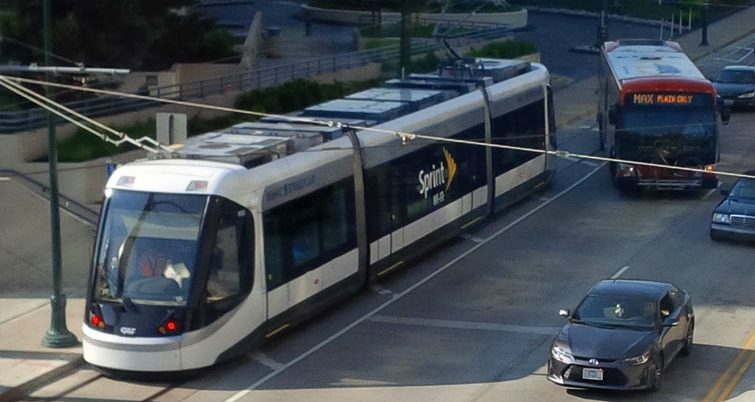 The Missouri Department of Transportation (MoDOT) is tasked with providing safety oversight of the Kansas City Streetcar Authority streetcar system and the Loop Trolley Transportation Development District trolley system, officials said. MoDOT is also responsible, in partnership with the Illinois Department of Transportation, for supplying safety oversight of the Bi-State Development Agency St. Louis Metro light-rail system. By April 15, 2019, 30 states must obtain certification of 31 SSO Programs. So far, 25 states have achieved SSO Program certification. Federal law does not allow for the deadline to be waived or extended, FTA notes. If a state fails to meet the deadline, FTA is prohibited from awarding new federal transit funds to agencies within the state until the necessary certification is completed. 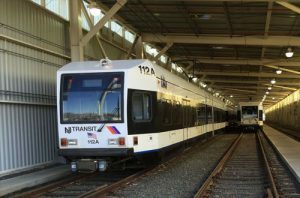 To achieve FTA certification, an SSO Program must meet several federal requirements, such as establishing that an SSO agency that is financially and legally independent from the rail transit agencies it manages. Additionally, a state must ensure its SSO agency adopts and enforces relevant federal and state safety laws, has investigatory authority and has appropriate financial and human resources for the number, size and complexity of the rail transit systems within the state’s jurisdiction. SSO agency personnel who perform safety oversight activities also must be appropriately trained.